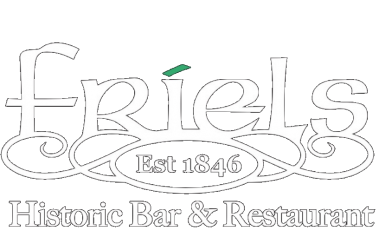 Friels Historic Bar and Restaurant was established in 1846. In its early days was used as a soup kitchen in the Great Famine of the 1840s. It also was used by ‘Dr Mooney’ who had his surgery here, where many a tonic was given and ailment cured. 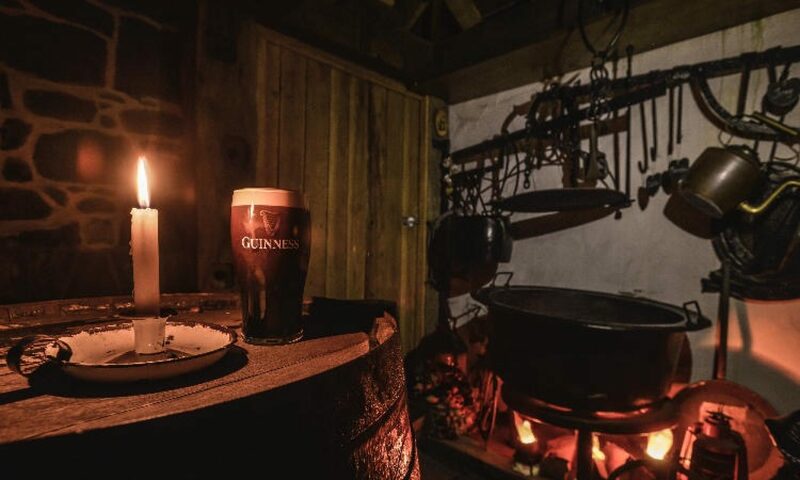 The premises was bought at public auction by John Friel on 26th September 1903 the deeds are displayed in the Public Bar, with the original wooden bar and ceiling intact.